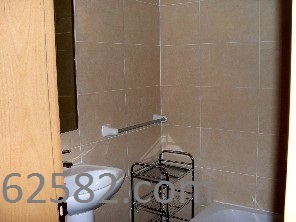 A well furnished Sliema apartment, located just a couple of minutes walk from St. Julian's, and close to all amenities. 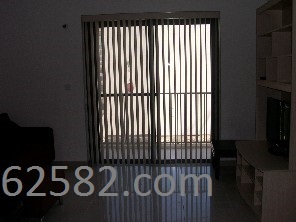 Layout comprises an open-plan kitchen/lounge/dining with balcony, bathroom and TWO bedrooms. 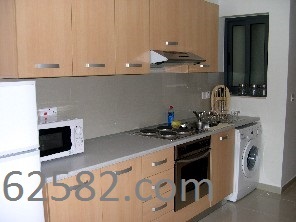 Includes 2 ACs, 32 inch LCD TV, automatic washing machine and microwave. Call +356-99462582 for a viewing.